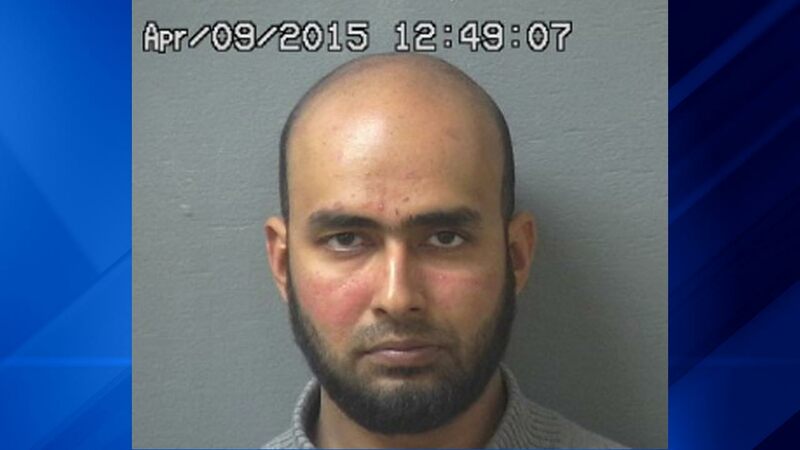 PROSPECT HEIGHTS, Ill. (WLS) -- An arrest warrant was issued Thursday for Faiz Ikramulla, 35, after his 3-year-old daughter was found alone in a trash can near a Cook County Forest Preserve. The girl, who was only able to provide officials with her first name, Aliya, told police he had left her there. An investigation determined "the child was left there by the father in the Forest Preserve where he believed she would not be immediately found," according to the Cook County Sheriff's Department. A $300,000 arrest warrant for aggravated kidnapping, a Class X felony, was issued for Ikramulla. He is currently being held at the Van Buren County Jail in Michigan. Aliya was found by a passerby around 6:30 p.m. Tuesday near Milwaukee Avenue and Palatine Road in Prospect Heights, Ill. Officials said she was crying and waving her hands. Authorities issued an alert to identify the girl as Aliya's mother was filing a missing persons report for her and Ikramulla in Round Lake.